Learn how to make a beautiful lap quilt just like the one pictured here, using your favorite fabric patterns. Your finished Quilt size will be 46 x 60 Lap, using 9 inch squares, and you get a free pattern. Class size is limited to 10 students so pre-registration is highly recommended to reserve your seat. Fabric needed: (6) half yard cuts of choice, 3 yards Osnaburg, 3 yards Flannel. 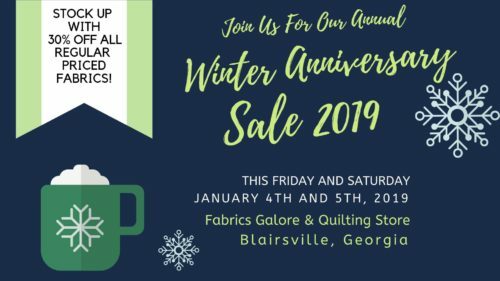 Stop by Fabrics Galore and Quilting Store for assistance in selecting fabric in advance of this Beginners Rag Quilt Class. 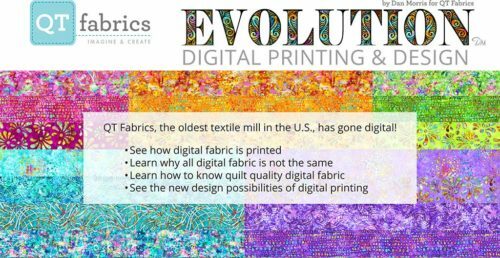 Fabric and Supplies purchased for the class will receive 20% off. Visit our our calendar page for all the details and a pre-registration form to ensure your seat is reserved.